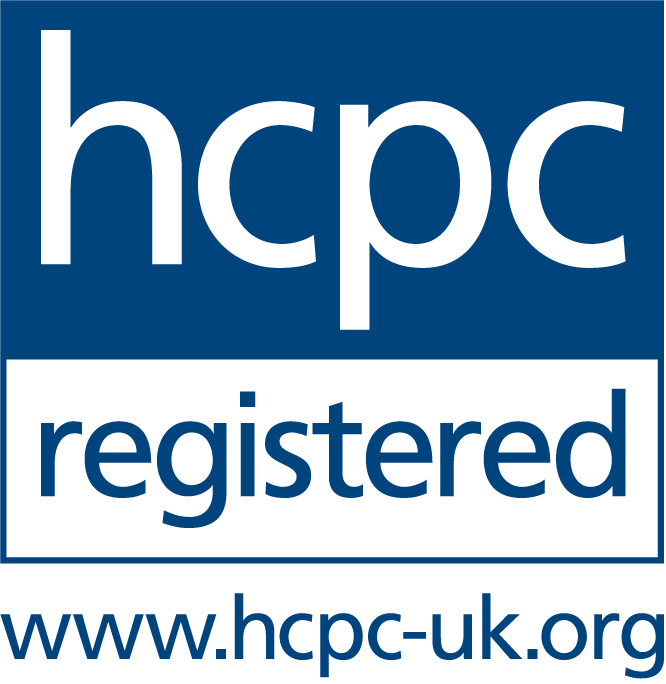 We are pleased to be recognised as an Approved AXA PPP Healthcare Physiotherapy Provider. This means that payment for your treatment fees will be paid by AXA PPP directly to us. It also means that there are a few new pieces of information that we will need from you before we can start your treatment. The requirements under the AXA PPP Physiotherapy scheme make this information necessary. 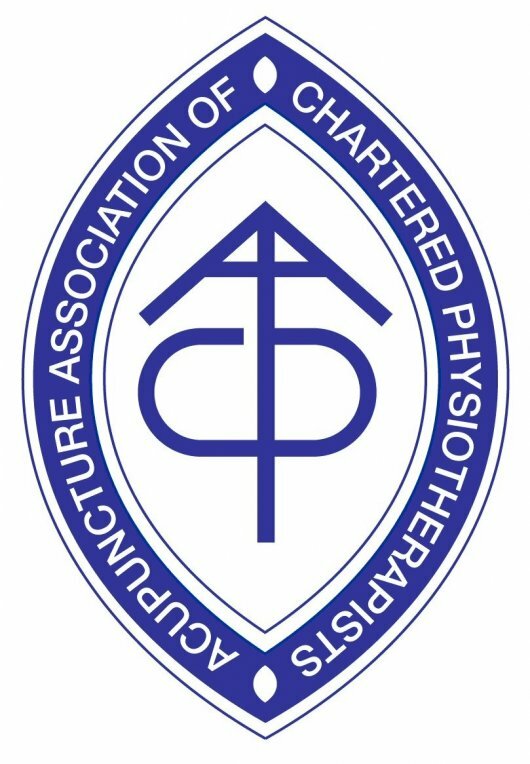 When you attend your first treatment, please bring documentary evidence which proves: - that you are a AXA PPP Member - that you have pre-authorised treatment agreed with AXA PPP for physiotherapy treatment - whether you have an excess and if so, how much.